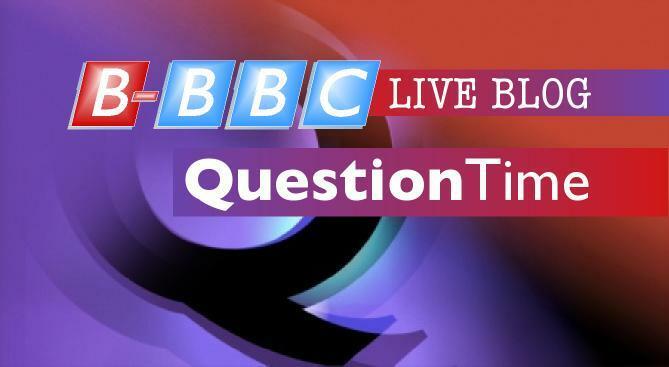 Question Time tonight comes from Glasgow. David Dimbleby is joined by Jacob Rees-Mogg, a rebellious Conservative with absolutely no connection to Glasgow at all, LibDem MP Alistair Carmichael (who dropped out of Glasgow Uni so a tenuous connection at least), local Labour MP Margaret Curran, the SNPs Education Minister Mike Russell, journalist Cristina Odone and a Scottish actor called Brian Cox. Jacob Rees-Mogg, eh? You might as well scrawl Ambush on the front of the desk. It’s a 10:30pm kick off. You know where to be. And how much alcohol to bring. Could the BBC please stop calling the rioters ‘protesters’? 4 left and 2 right. No doubt an extremely left-wing audience “Well we had to pick them to represent the Scottish demographic”. I was at Oxford at the same time as Rees-Mogg and attended some debates at the union where he spoke. He was an upper class twit. I hope he has changed. There was a documentary about Rees-Moggs attempt to win a seat either at the last election or the one before that. He came across as an utter prat driving about the constituency in a Bentley with his old nanny if memory serves me right. I couldn’t work out if he was an attention seeker or just painfully missing any self awareness. Very strange. Rees-Mogg is totally irrelevant. Why did the BBC choose him, I wonder …….. !